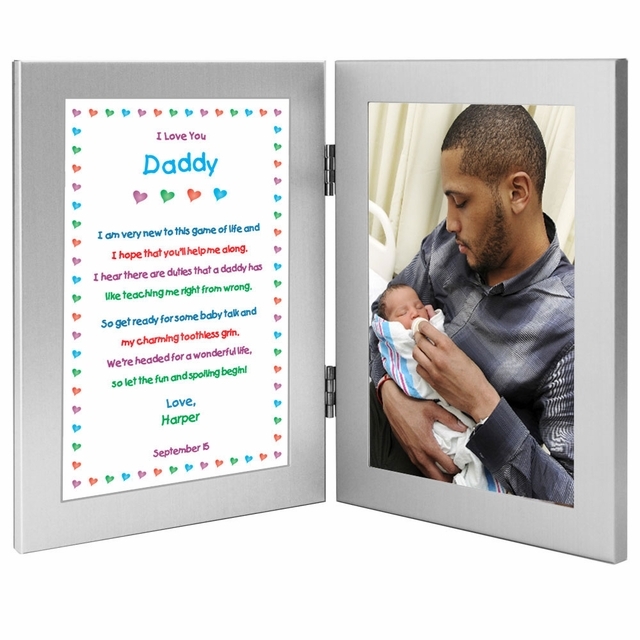 Cute keepsake for a new Daddy. Daddy will love getting this cute gift from his daughter - poem is written in a kid's typeface. 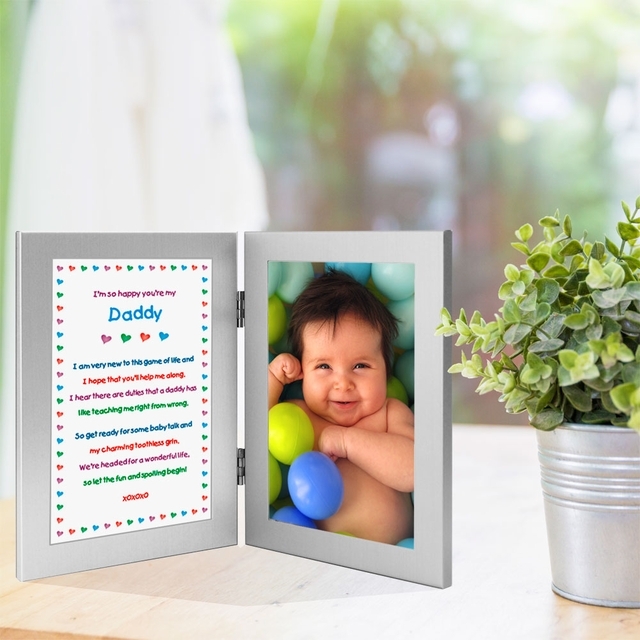 Makes a wonderful birthday or Father's Day gift for Dad too.